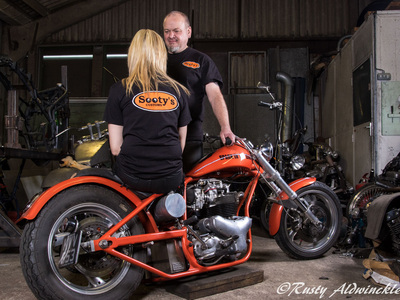 There can't be many men who wouldn't like a set of photos similar to this as part of their Christmas present but that was what I was asked to do by the young lady in the photos. She wanted some subtle lingerie photos and left me to find the venue. 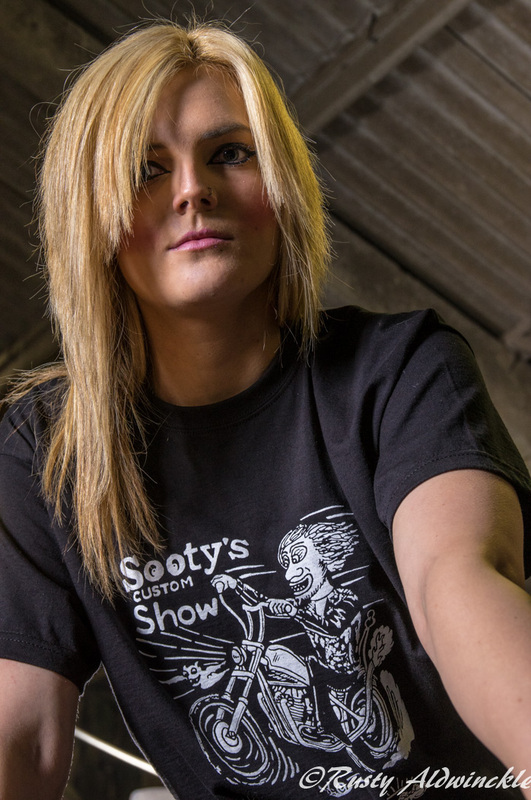 Still not sure if it was really what she had in mind but one thing led to another and one obviously weird phone call to the proprietor meant we could use Sooty's Customs. 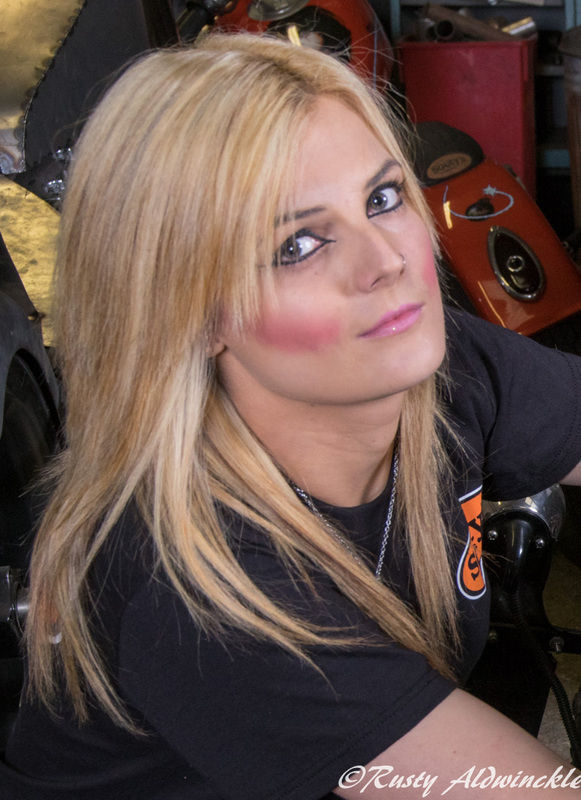 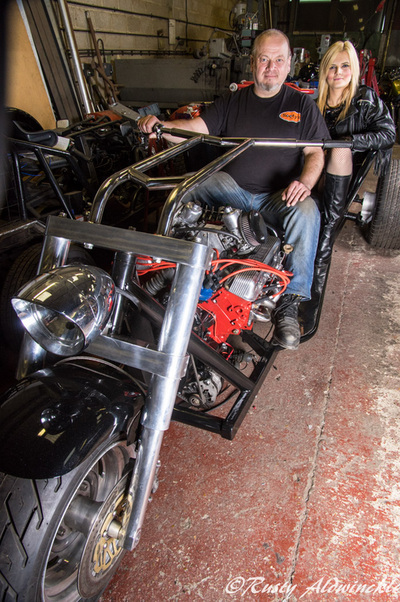 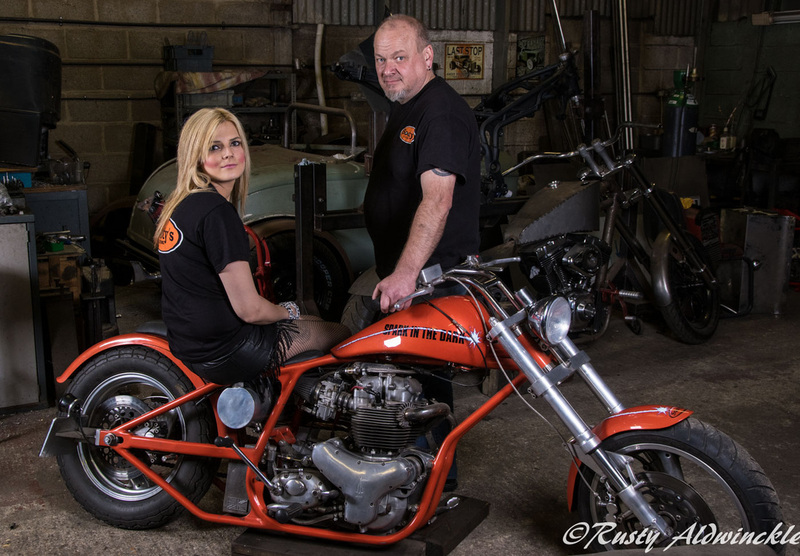 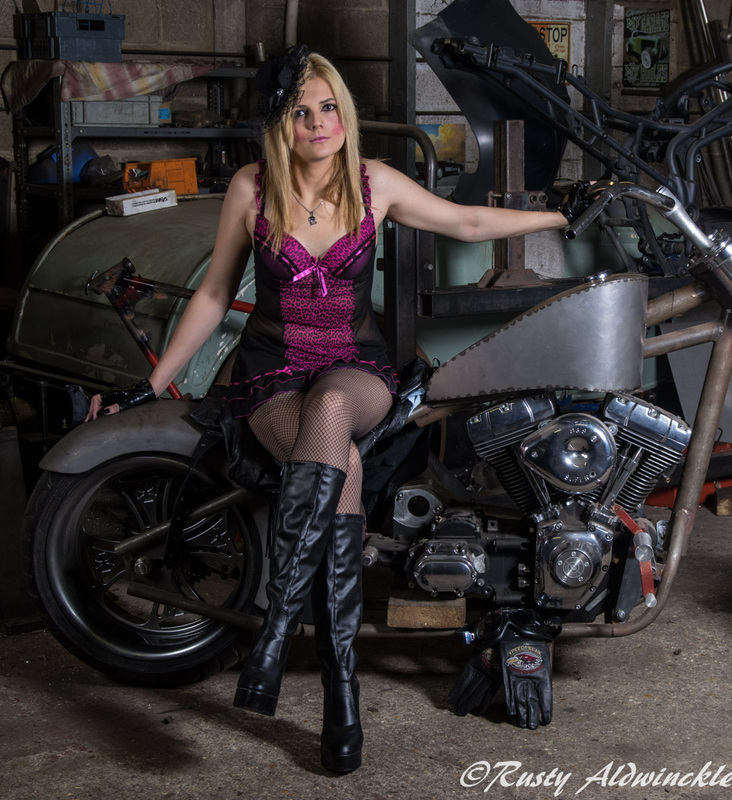 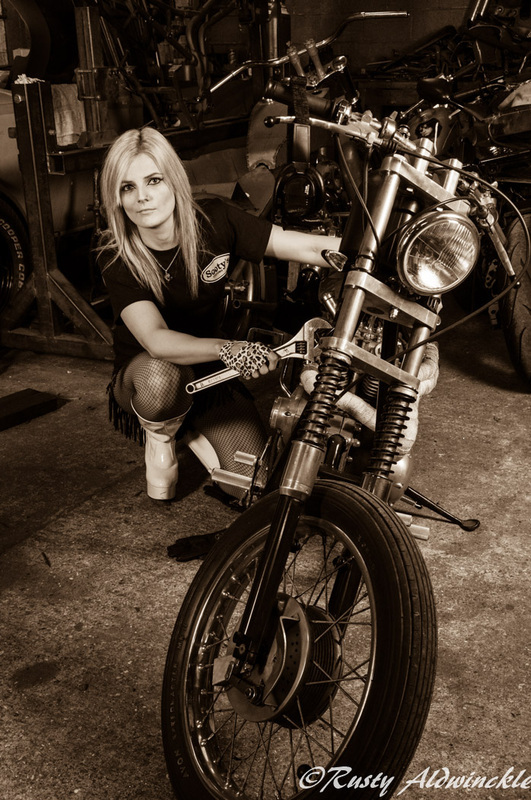 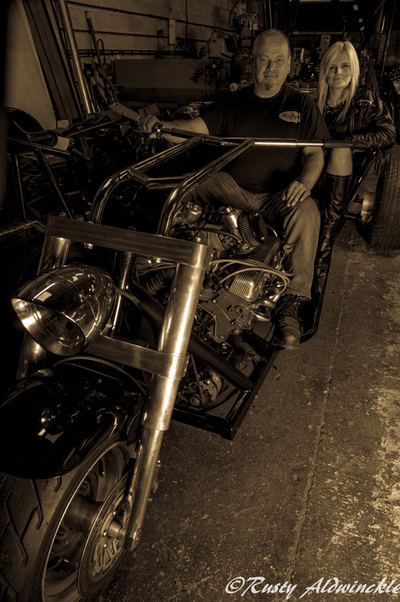 I hope these photos have achieved what the young lady asked for and also give some idea of what a Craftsman Sooty is when it comes to customising motorcycles.